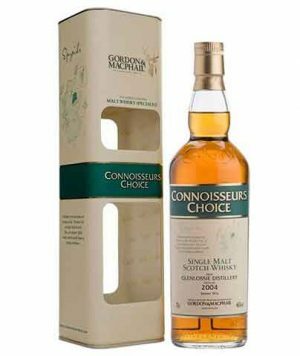 This is a rare discontinued bottling from Diageo's Flora & Fauna series. 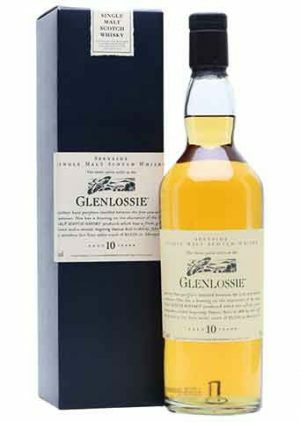 Whisky from Glenlossie is highly sought after by blenders and is consequently not widely available as a single malt. 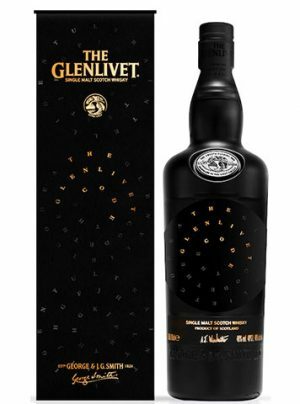 "A smooth, medium bodied malt. 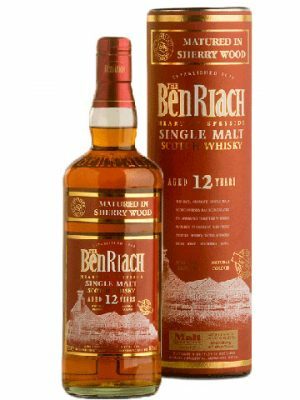 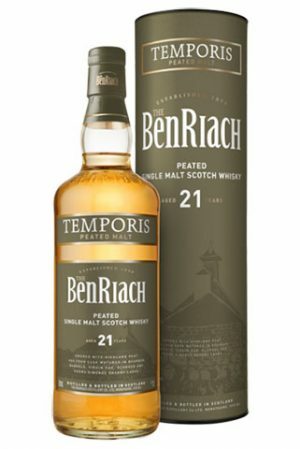 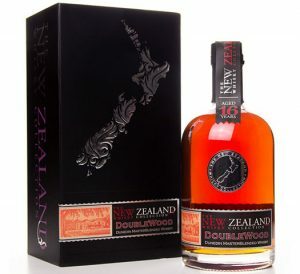 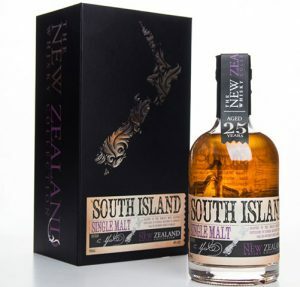 The nose gives grassy aromas which give way to sweeter malt and spice flavours"
"Finish, long and slightly spicy"
"Though the whisky is bright on the nose with a honey and floral note, there is an earthy quality found as well--much like damp, freshly dug up soil. 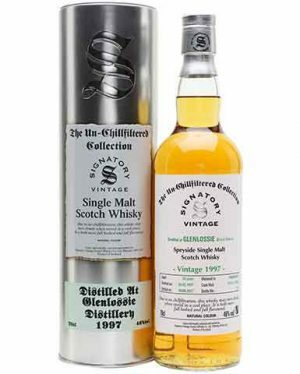 The whisky is soft on your palate with a sweet malty back note and a small amount of citrus peel"
A limited-edition Vintage 1997, 18 year old, Glenlossie single malt Scotch whisky, distilled in 1997 and bottled by Signatory at 46% abv from two casks (825 & 826) in 2015. 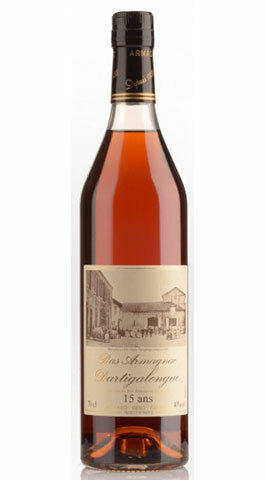 Un-Chillfiltered, natural colour. 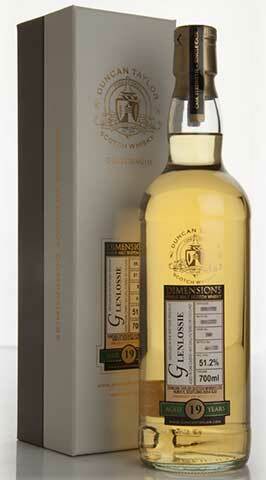 Distilled at Glenlossie, and aged in oak for 19 years before bottling for Duncan Taylor's Dimensions range. 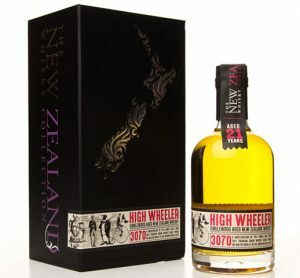 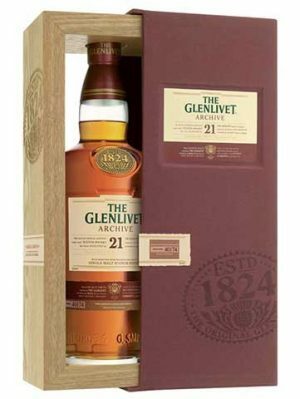 A release of 292 numbered bottles at natural cask strength. 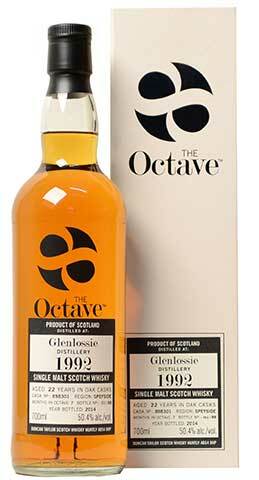 This Duncan Taylor Octave bottling of Glenlossie was distilled in 1992 and finished for an additional time of 7 months in a tiny Octave Oak cask, allowing for more contact between the wood and the whisky. 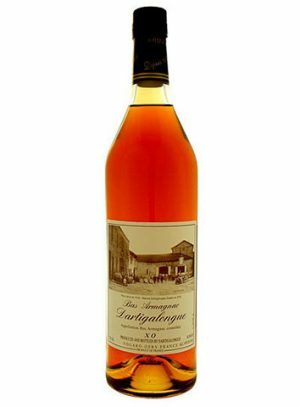 It was then bottled in 2014 at 50.4% abv with a small outurn of just 88 bottles.